The European Patent Office announced that a number of fee reductions for patent applications have come into force on April 1, 2018. There is no inflation increase across the board this year, but instead a selective changing of some fees which will hopefully reinforce a more business friendly approach in support of innovation. For international applications for which the EPO has been designated as International Searching Authority (ISA) or International Preliminary Examining Authority (IPEA), the search and preliminary examination fees are reduced with 100 EUR. There used to be a reduction of the supplementary European Search fee by 190 EUR, applied when the international search report was drawn up by the Australian Patent Office, the Japanese Patent Office, the Korean Intellectual Property Office, the Federal Service for Intellectual Property (Russian Federation), the Chinese Intellectual Property Office or the United States Patent and Trademark Office, but with effect from April 1, 2018, this is no longer applicable. 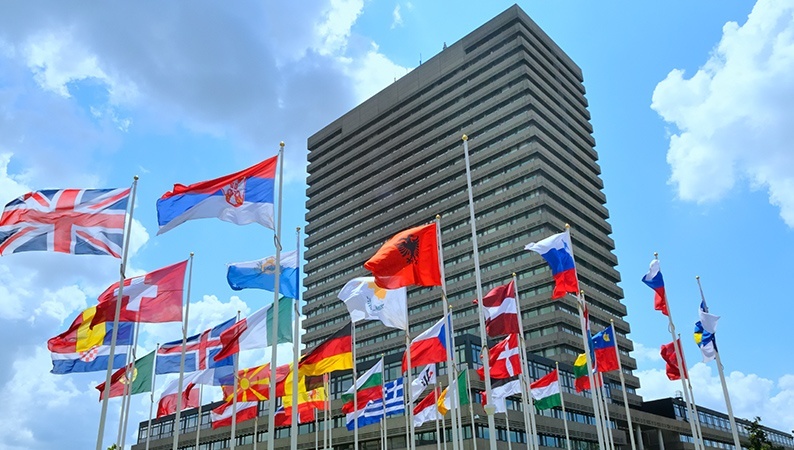 Considering the reduction of the international search and examination fee, and the abolition of the search fee for the Euro-PCT applications where one the aforementioned offices issue an international search report, it will be worth selecting the EPO as an ISA in filing an international application, when the application should enter the European national phase. In addition to the changes mentioned above, the appeal fee is raised for appellants who are not small and medium sized enterprises, natural persons, non profit organizations, universities or public research organizations. This new rule is applied to any application for which the renewal fee is paid on or after April 1, 2018. Therefore, it is now possible to pay the third annual fee for the Euro-PCT applications, at the time of entering into the European national phase. Kazuya Sekiguchi is a Japanese and European patent attorney with more than 13 years of experience, working at the Dennemeyer & Associates' Munich office. He drafts patent/utility model applications, prepares responses to office actions, handles oppositions, and conducts appeals in front of the Japan Patent Office (JPO) and the European Patent Office (EPO). Besides, he handles Japanese Trademark matters, such as filing applications, oppositions, and cancellation trials in front of the JPO.